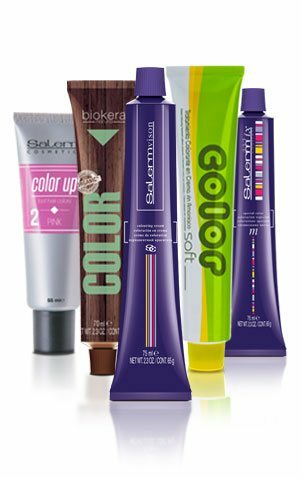 Experience new sensations with the new colors from Biokera Natura Color! New colors, new sensations! The Biokera Natura Color family is growing, with 3 new tones inspired in nature. Colors which have the same characteristics which define this hair color based on certified organic plant oils. Inspired in red morning skies and and fields of brightly-colored poppies, the new hair color shade Light Brown Intense Red by Biokera Natura Color is the ideal color for unique, savvy women with lots of personality. It’s a shiny and intense color which contains certified organic plant oils such as raspberry oil (a powerful antioxidant with effective regenerating power and antibacterial and anti-inflammatory properties to protect your scalp’s condition) and wheat germ oil. As we already told you in the blog, copper tones are set to be huge in hair color for 2019. This year they’re going to be a popular salon choice and, in response to this demand we’ve created 5,66. You’re customers are going to love it as soon as they see it! Pure elegance! We’ve seen it on celebrities like Penélope Cruz and Eva Longoria to name a few. Light Brown Brazilian Chocolate allows you to sport hair that’s healthy, shiny and totally natural-looking. Enjoy the benefits of its certified organic plant oils such as argan and almond, natural ingredients with innumerable benefits: nourishes, revitalizes, eliminates tangles and leaves hair shiny, soft and easy to manage. 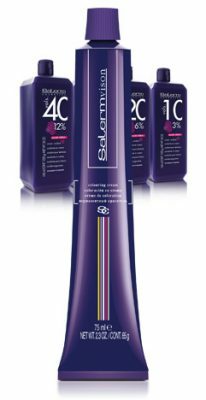 It also strengthens and stimulates the scalp for improved condition and hair growth. Make your hair glow in the sunshine! For the creation of the new hair color 6,4 Dark Coppery Blond from Biokera Natura Color we took inspiration from metallic textures and the warmth of the sun. Among the certified organic plant oils contained in its formula are macadamia and castor oil which allow the hair colorants to penetrate more effectively, leaving hair even softer and shinier. Unbeatable conditioning and shine! 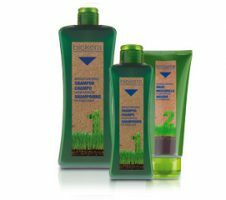 Biokera Natura Color is a brand new hair color concept based on organically cultivated plant oils. Results are intense, shiny and long-lasting with 100% gray coverage. 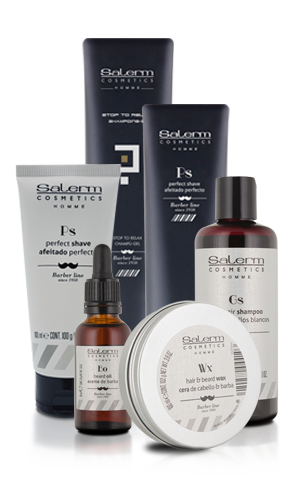 This brand new hair color covers the complete chromatic range with its 37 shades, organized into 16 distinct families. 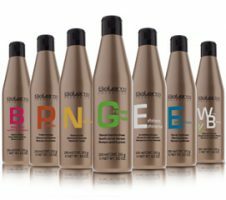 All the colors are free from parabens, silicones, PPD and resorcinol and contain organic plant oils with nourishing hair care properties. 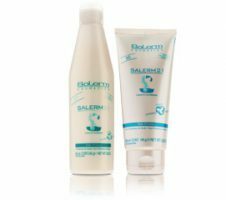 Salerm Cosmetics is committed to sustainability and the environment and uses ingredients from renewable resources transformed through procedures which are respectful to the environment. 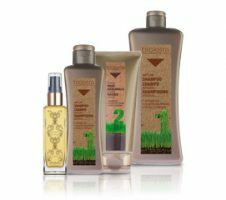 All its natural oils have been cultivated in their natural environments (such as the French Riviera or the African desert) using ecological agricultural methods. 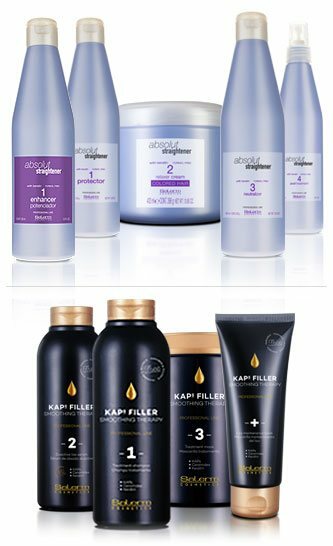 Each ingredient has been carefully selected to provide your hair with everything it needs for maximum hair care and a softer and shinier result. Enjoy the totally organic hair experience!